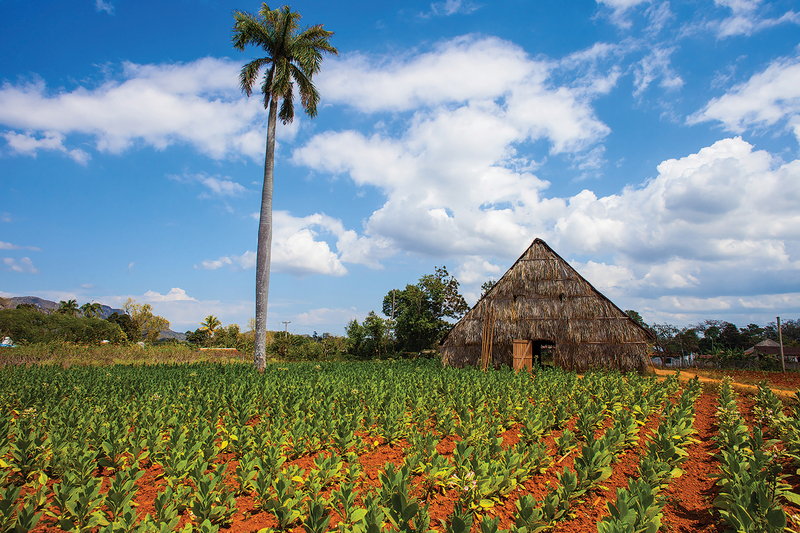 Cuba is a trove of storied heritage, revolutionary history and vibrant culture. Discover Havana’s highlights and antiquated charms, visit Hemingway’s home and cruise Habana Vieja in a vintage convertible. See the National Museum of Fine Arts and encounter Cuba’s most famous export in a cigar factory tour. Journey through the Pinar del Río region, enjoy the history and hospitality of Trinidad, and watch a musical performance in Cienfuegos. 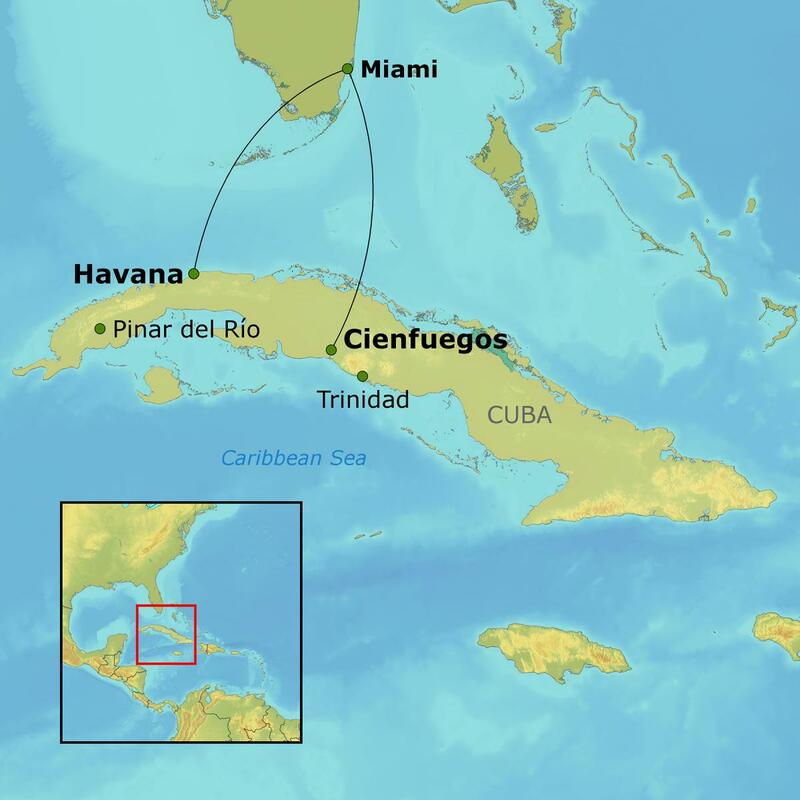 This small-group experience is licensed by the U.S. Treasury Department and includes round-trip flights between Miami and Cuba, all excursions and talks, first-class accommodations and an extensive meal plan.